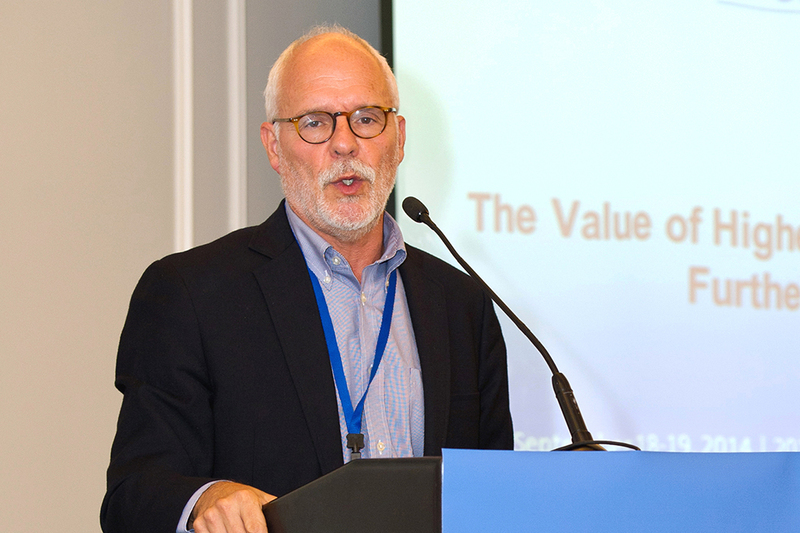 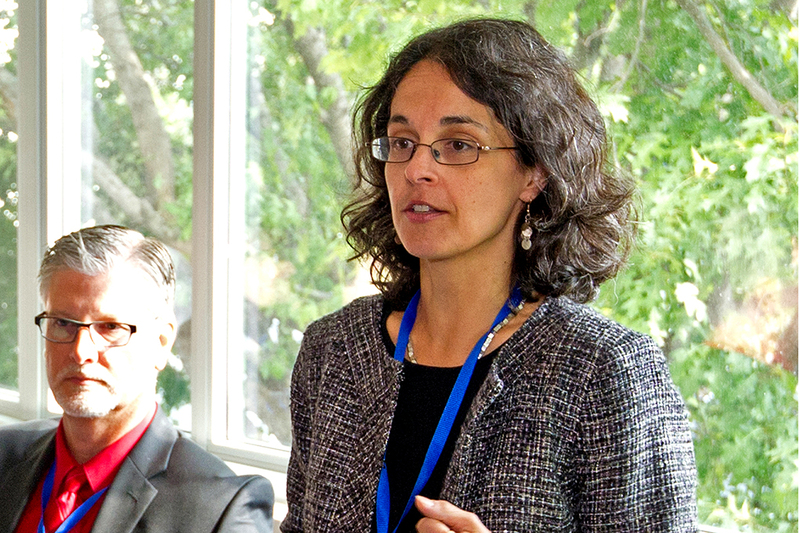 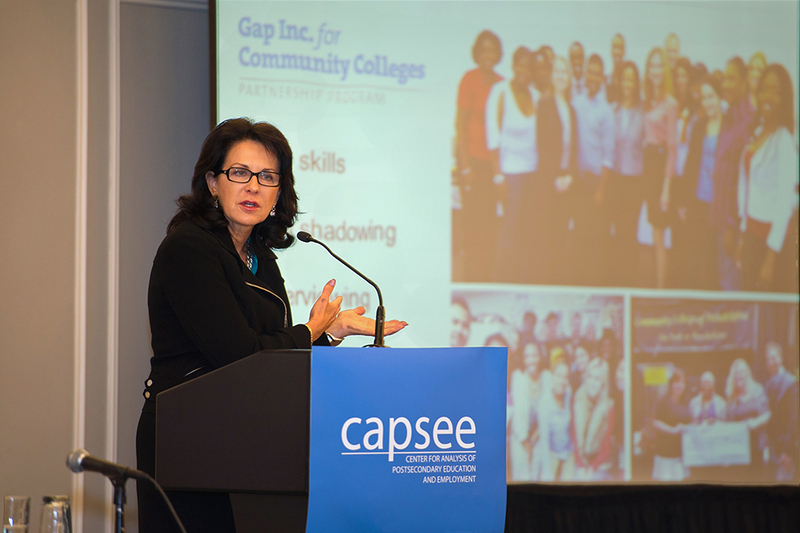 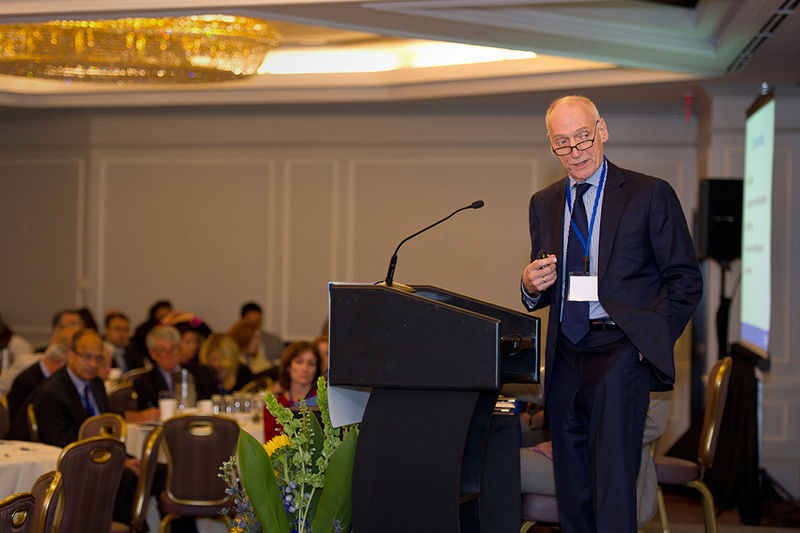 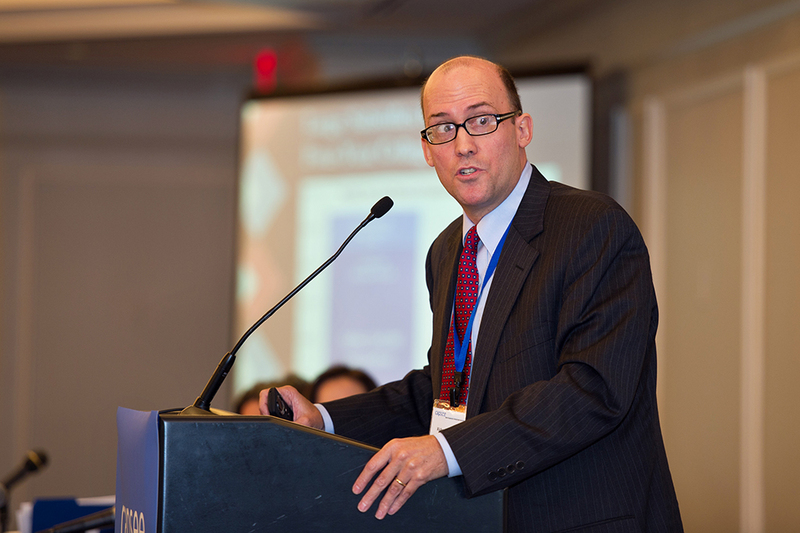 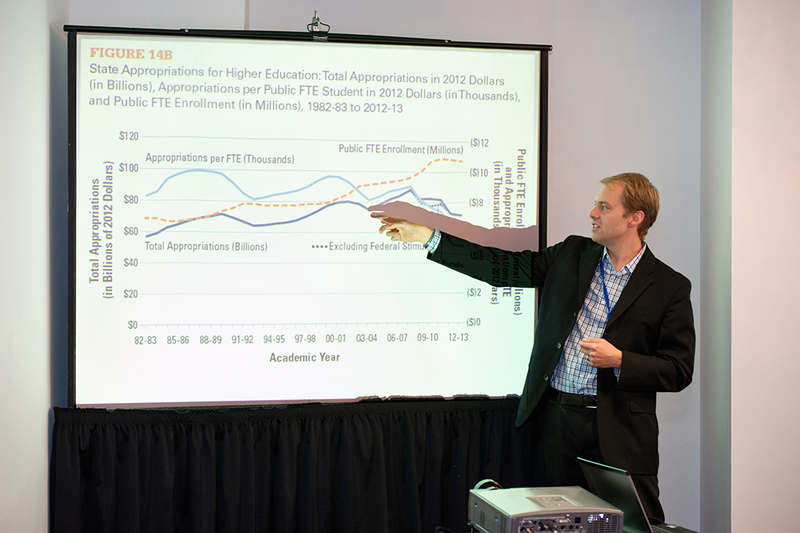 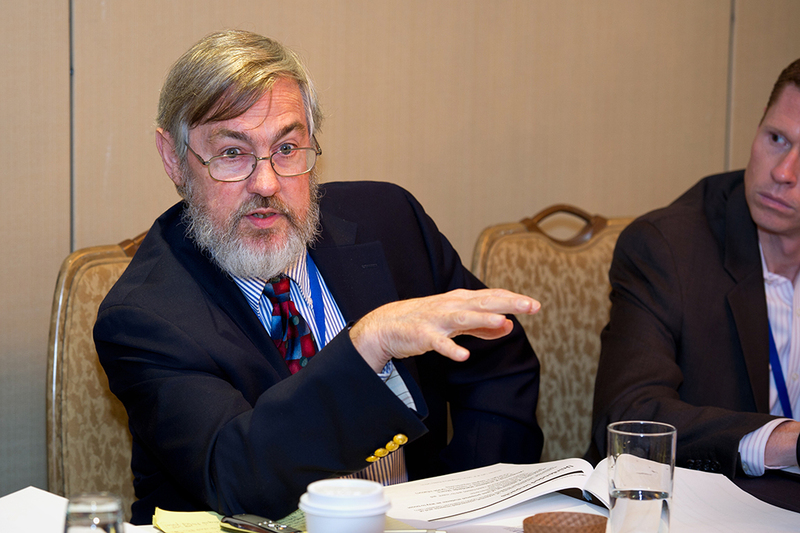 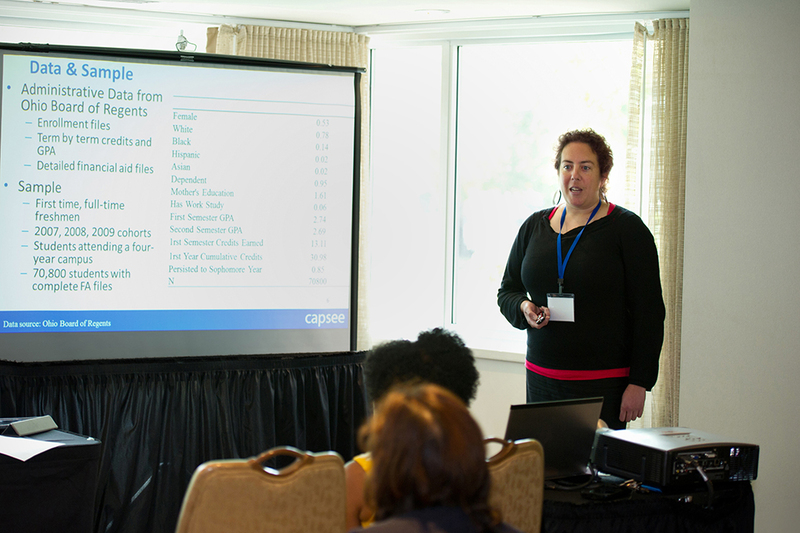 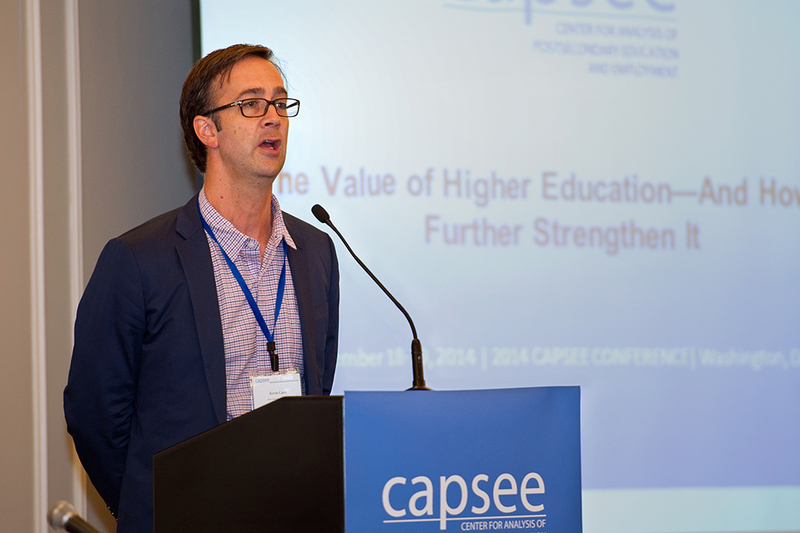 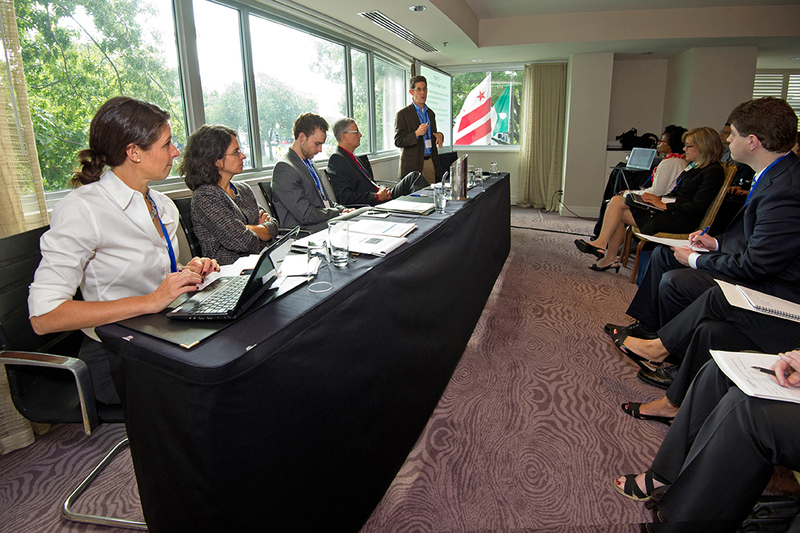 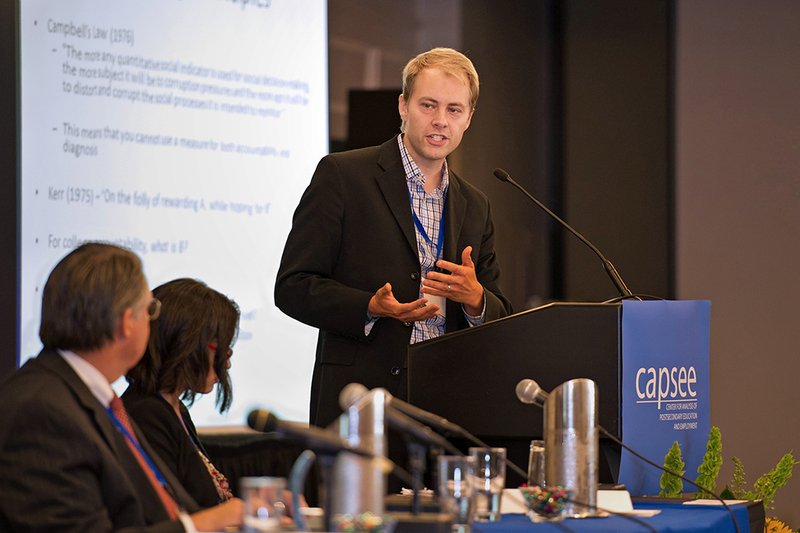 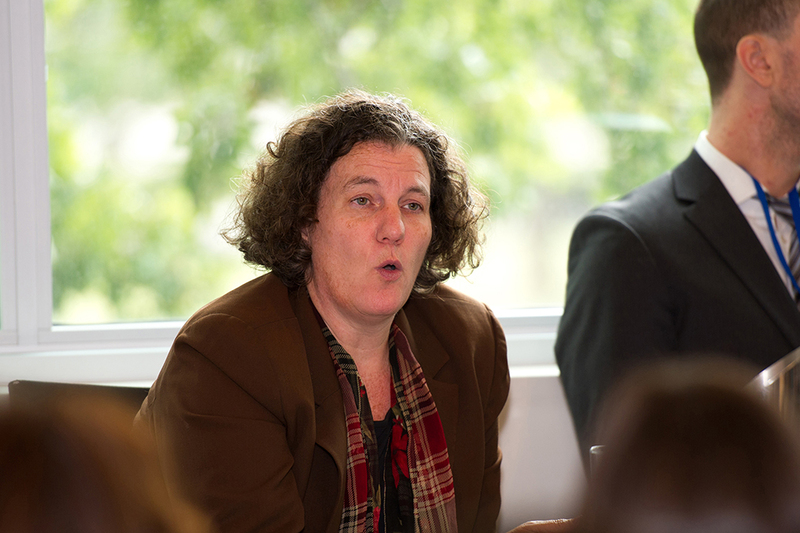 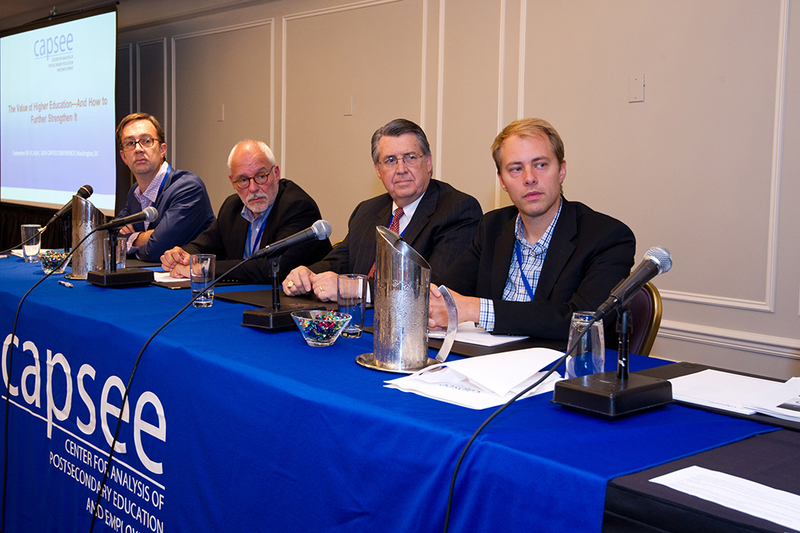 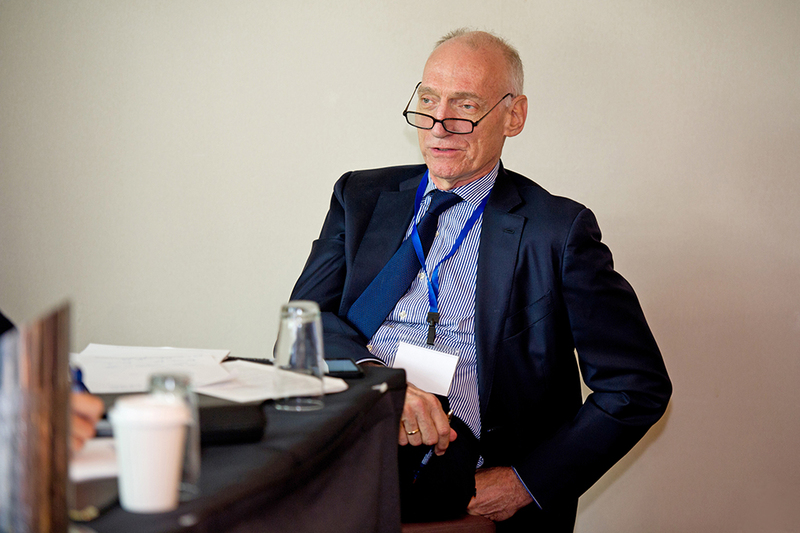 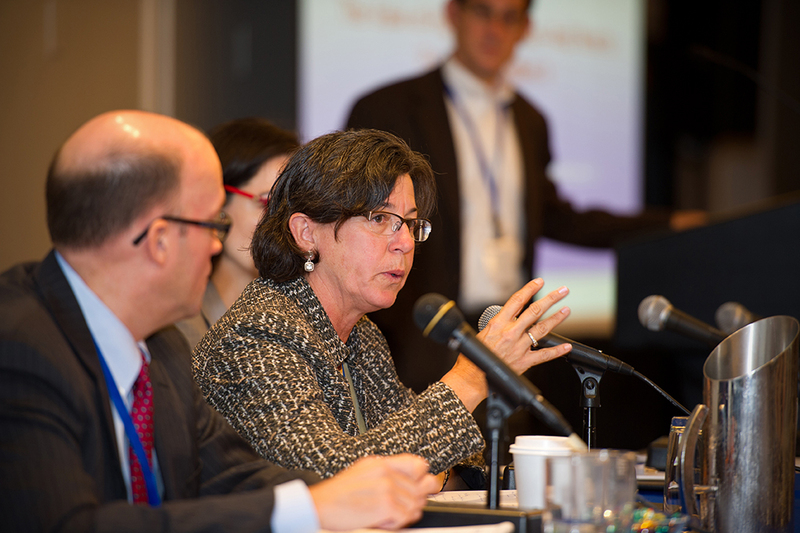 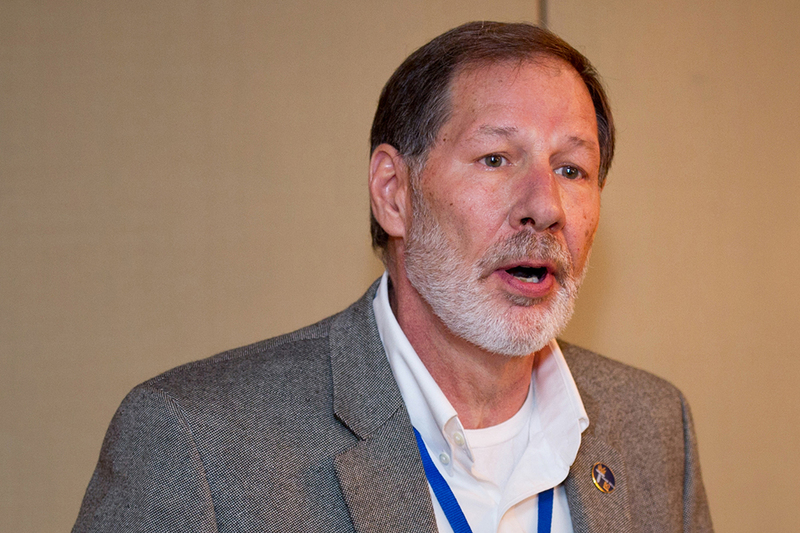 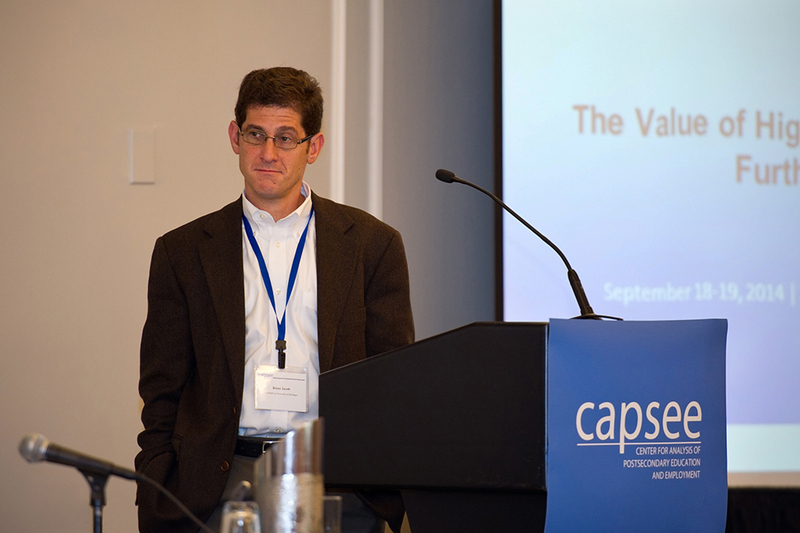 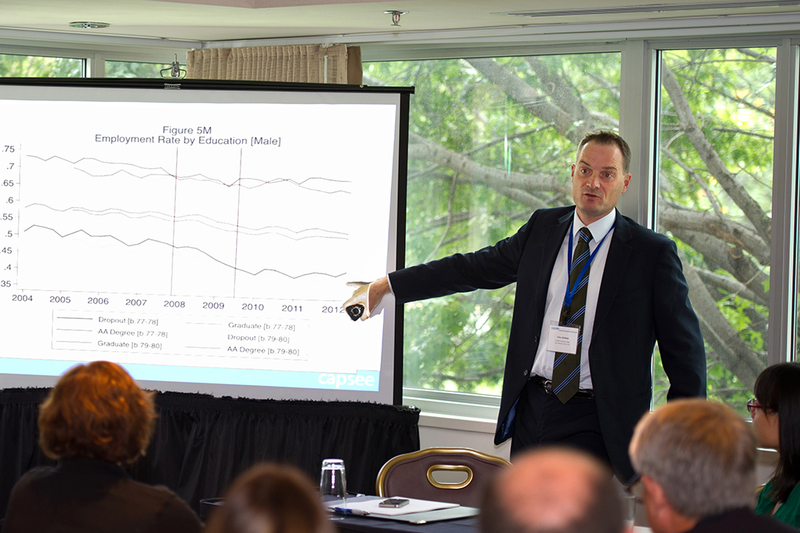 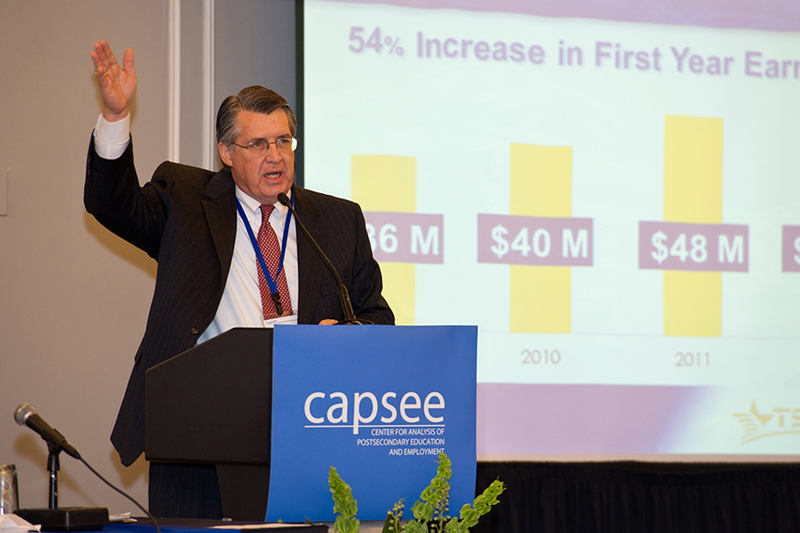 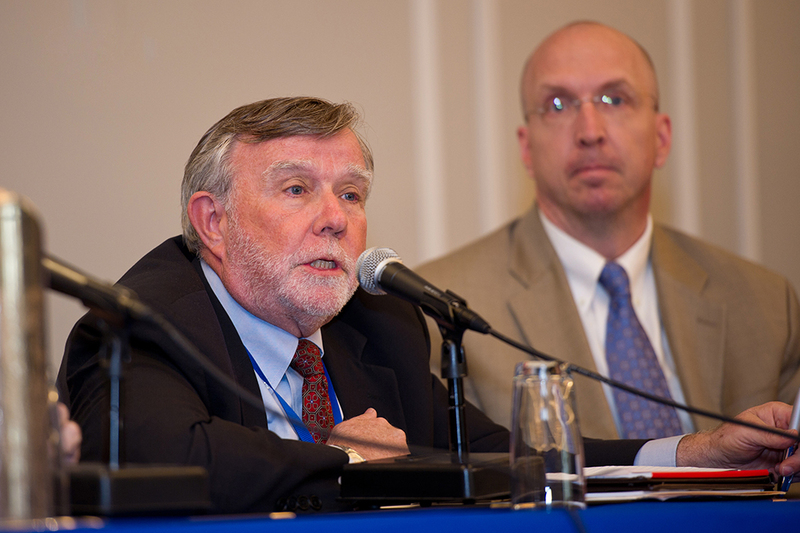 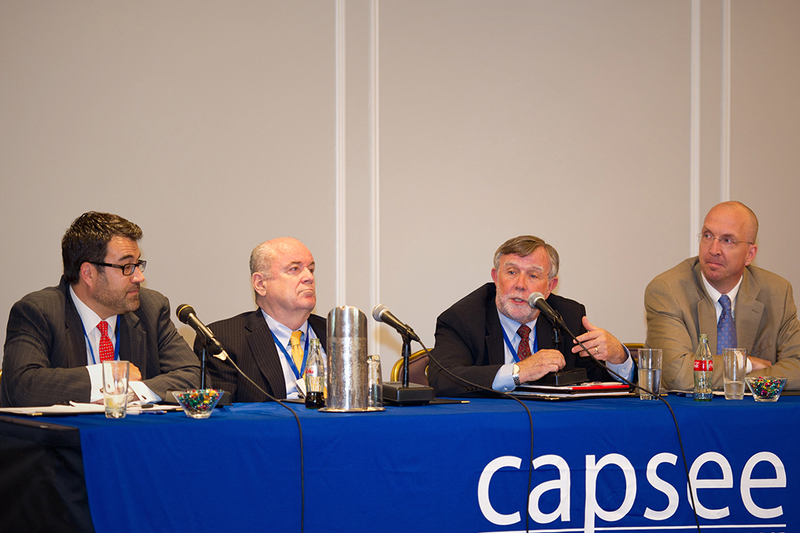 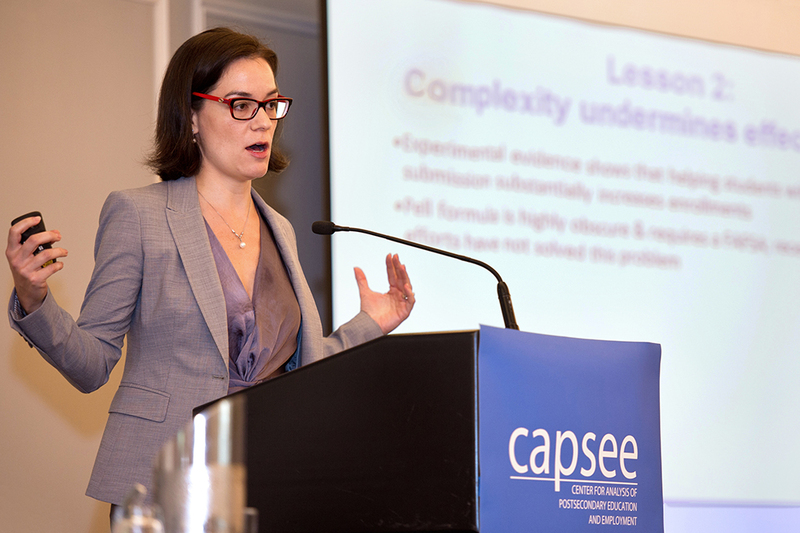 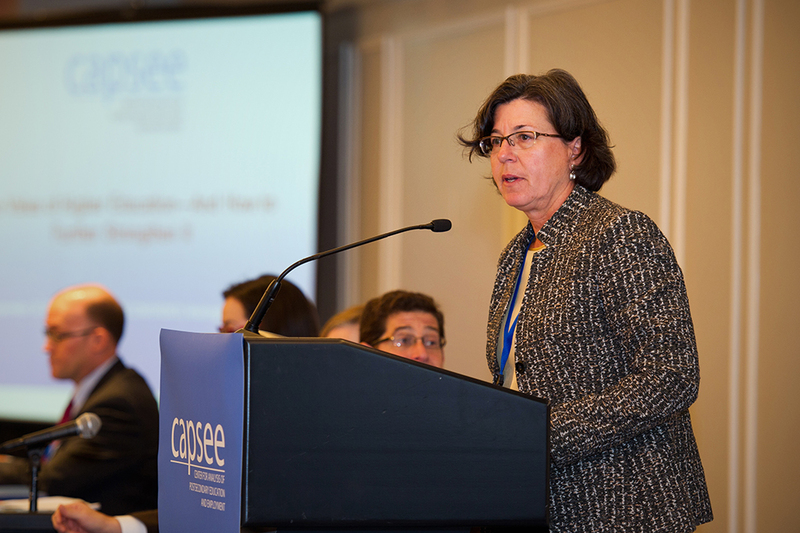 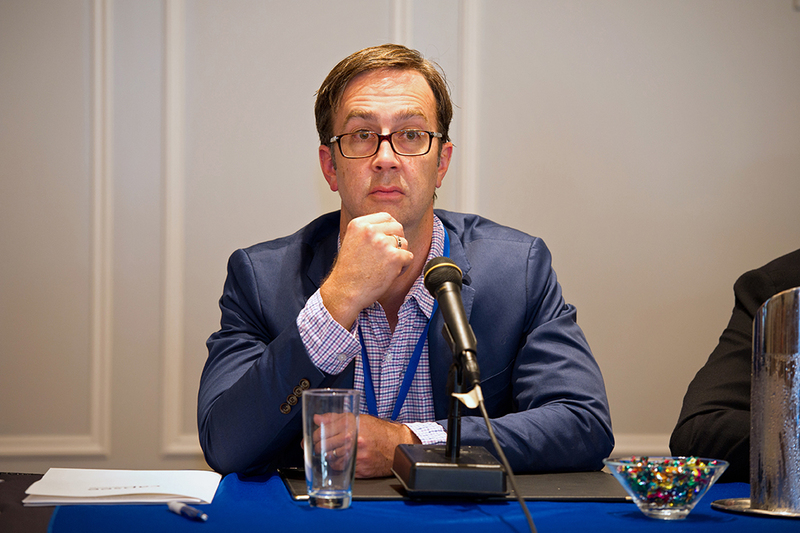 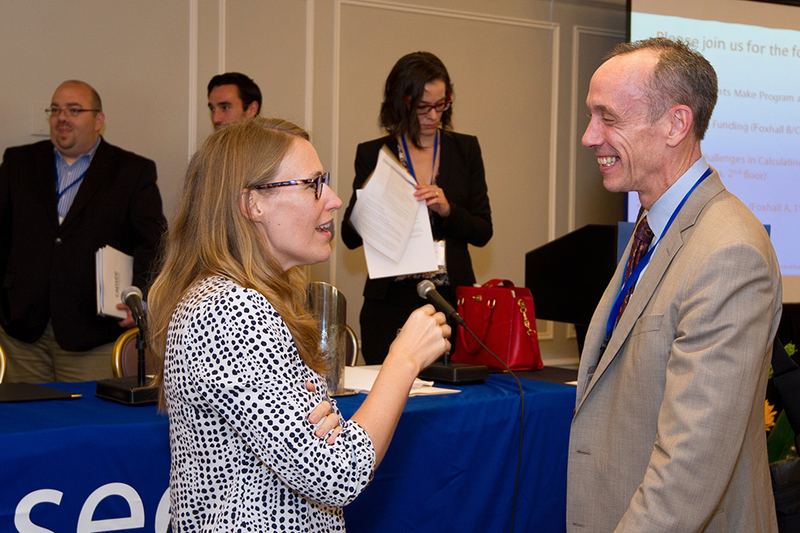 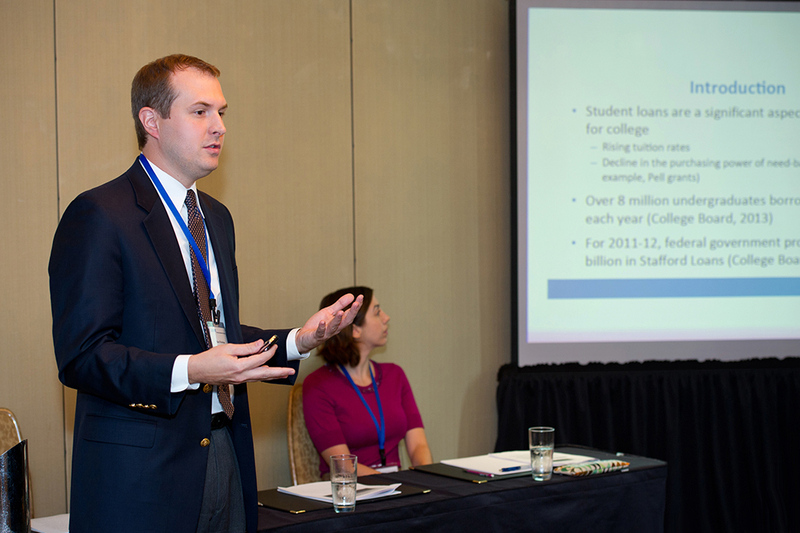 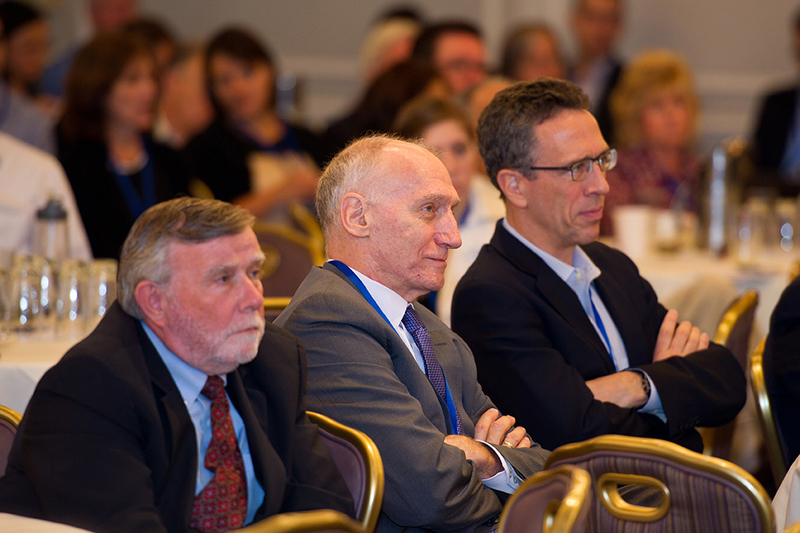 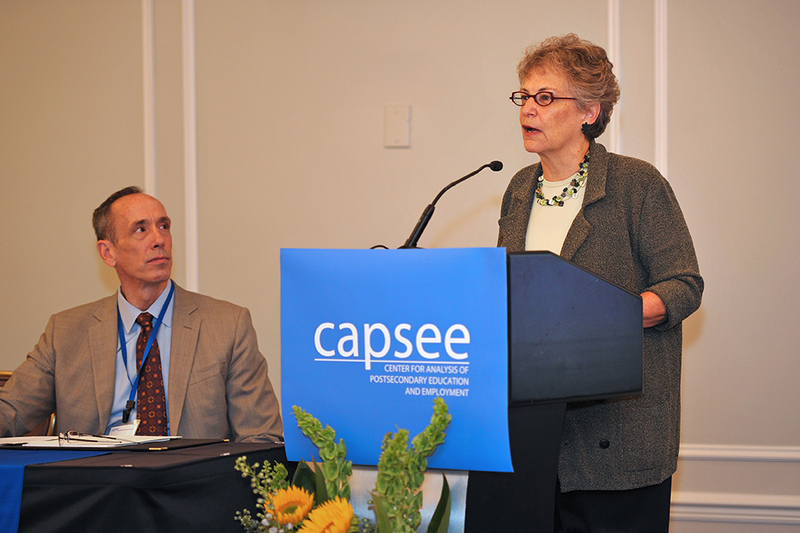 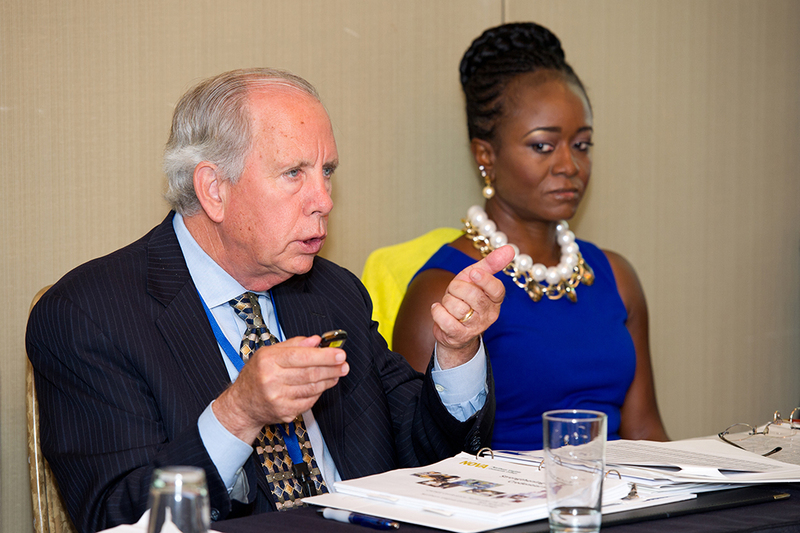 In September 2014, CAPSEE hosted a conference in Washington, DC, titled The Value of Education—And How to Further Strengthen It. 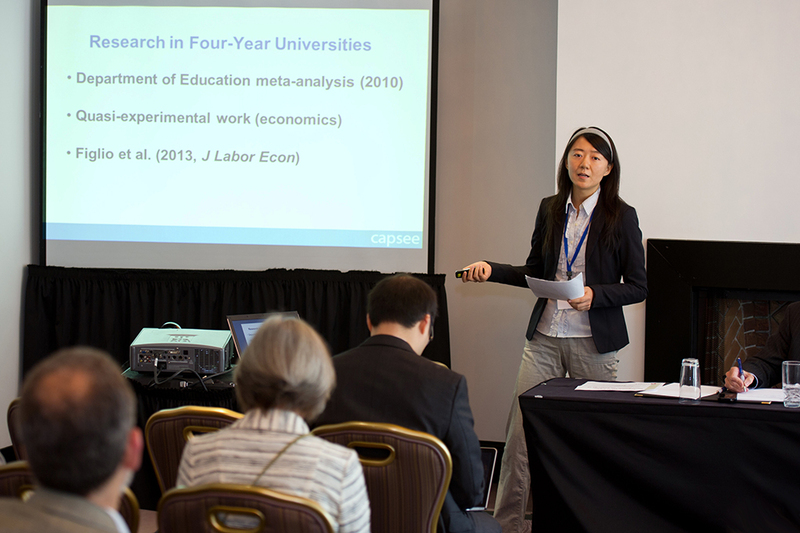 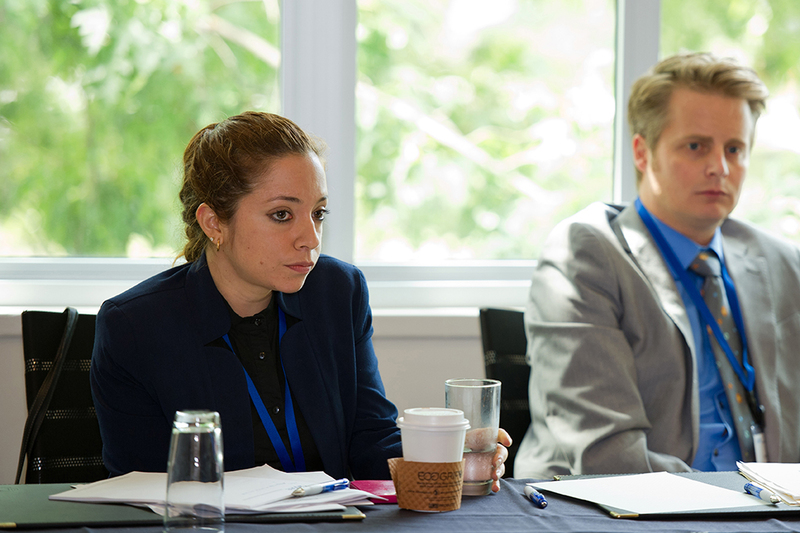 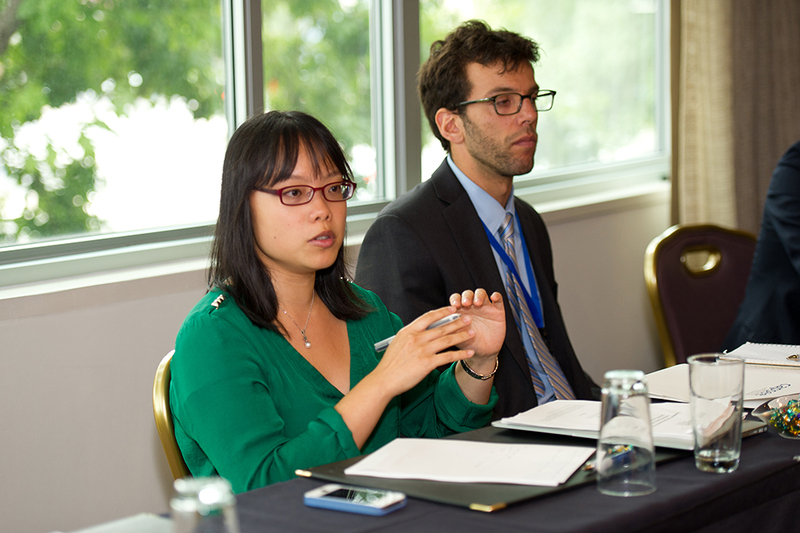 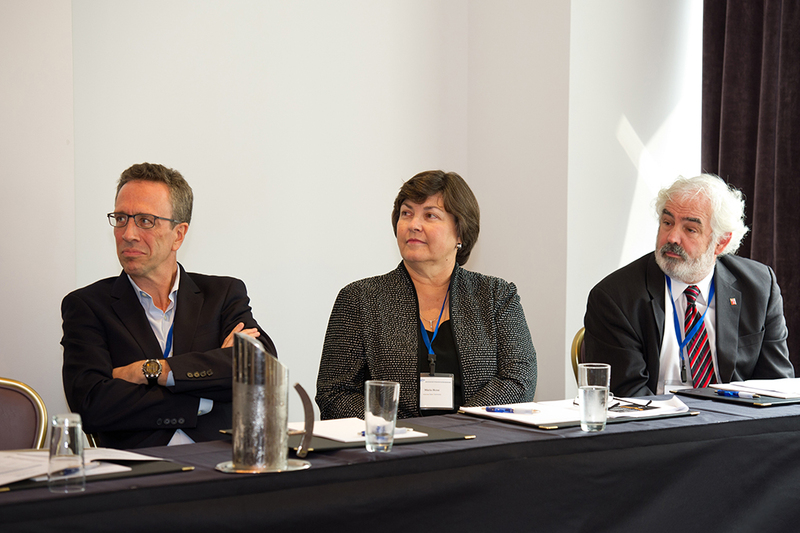 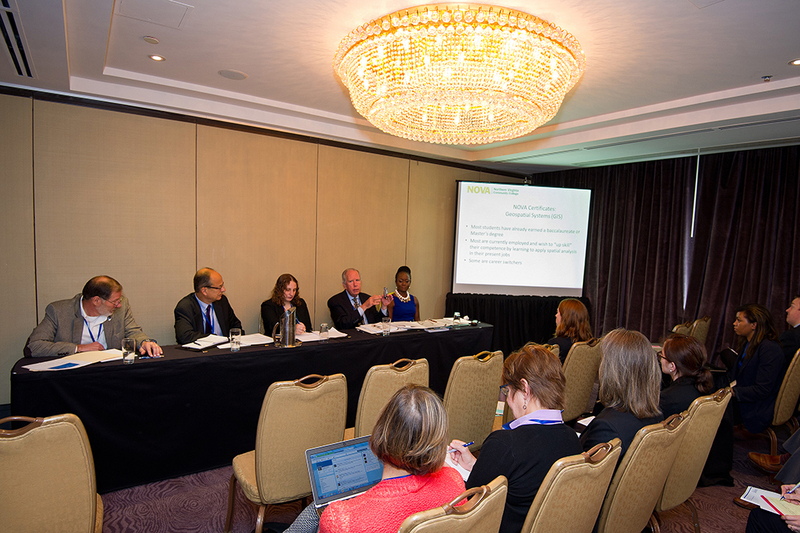 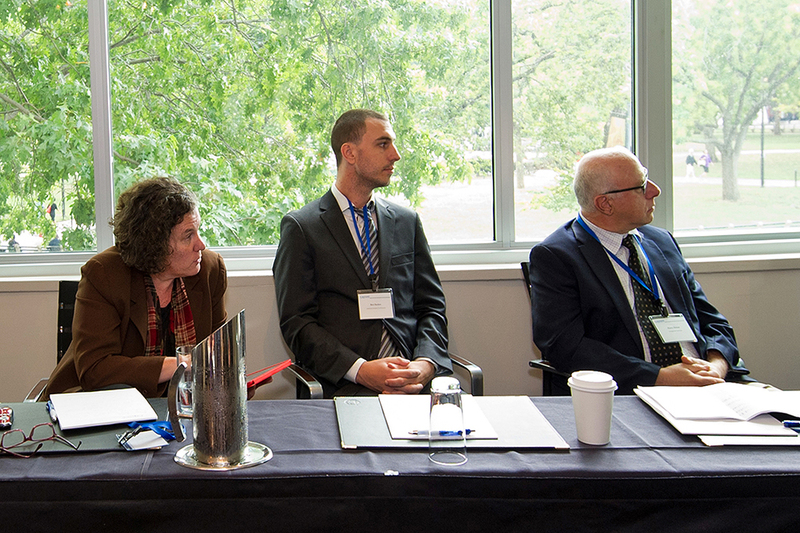 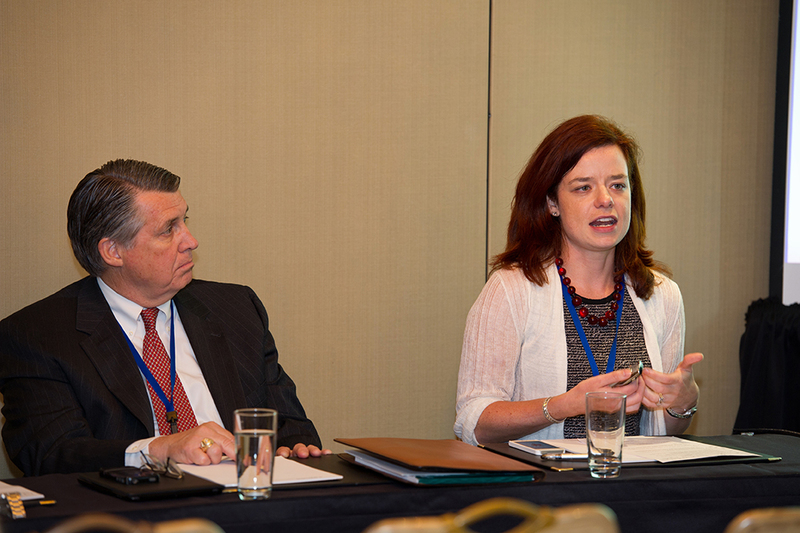 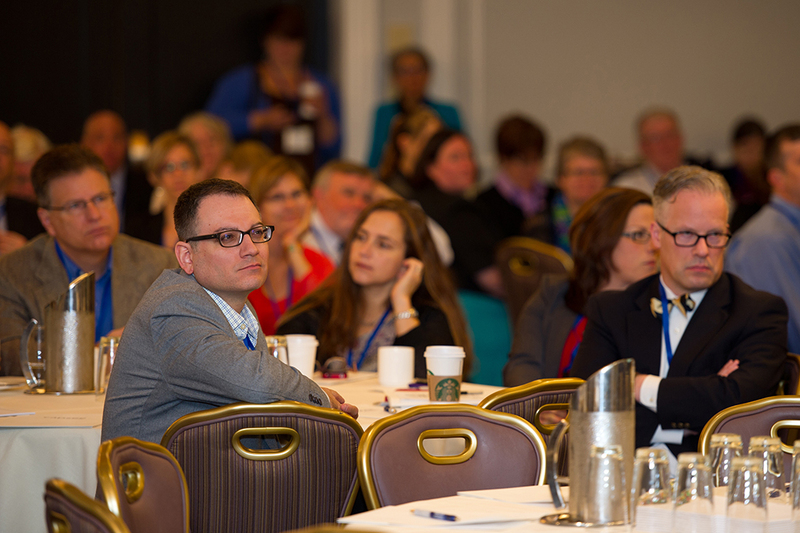 Conference participants shared findings from research on labor market returns to a broad range of higher education pathways, and discussed issues related to workforce development, postsecondary accountability, and college costs and affordability. 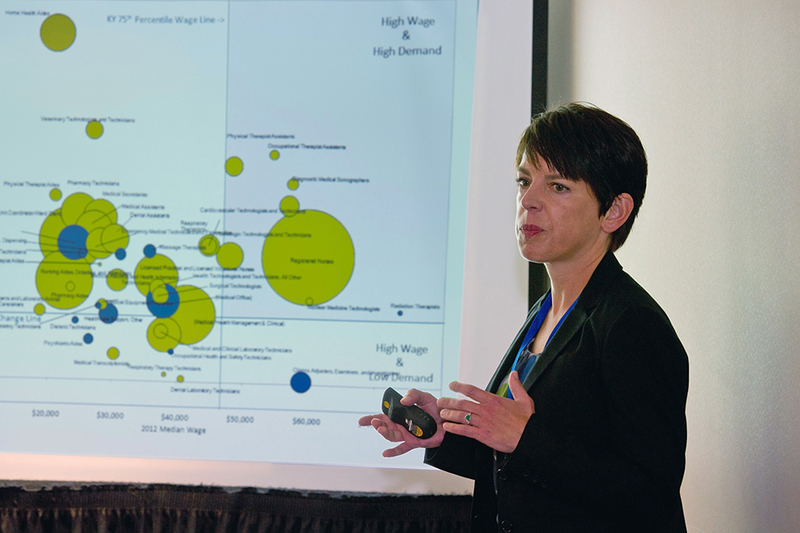 Presentations are available for download. 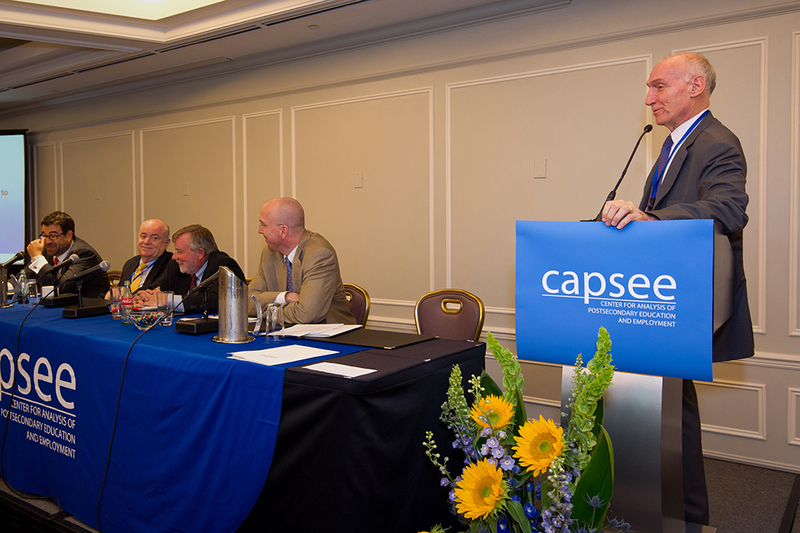 More details about the conference are available in a CAPSEE press release.